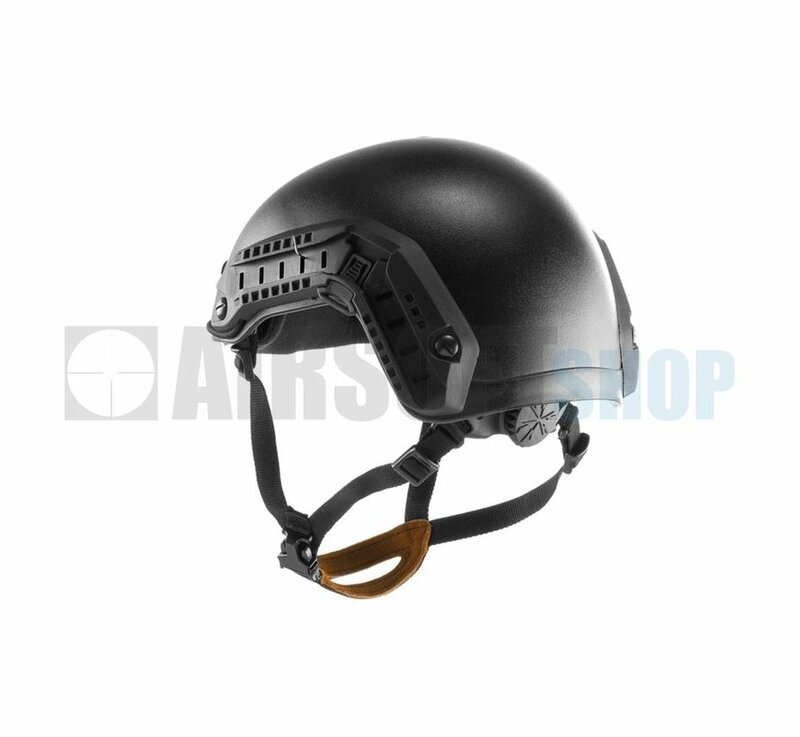 This FMA maritime helmet is designed in military grade polyethylene and it makes a great tactical addition to any airsoft player's loadout. 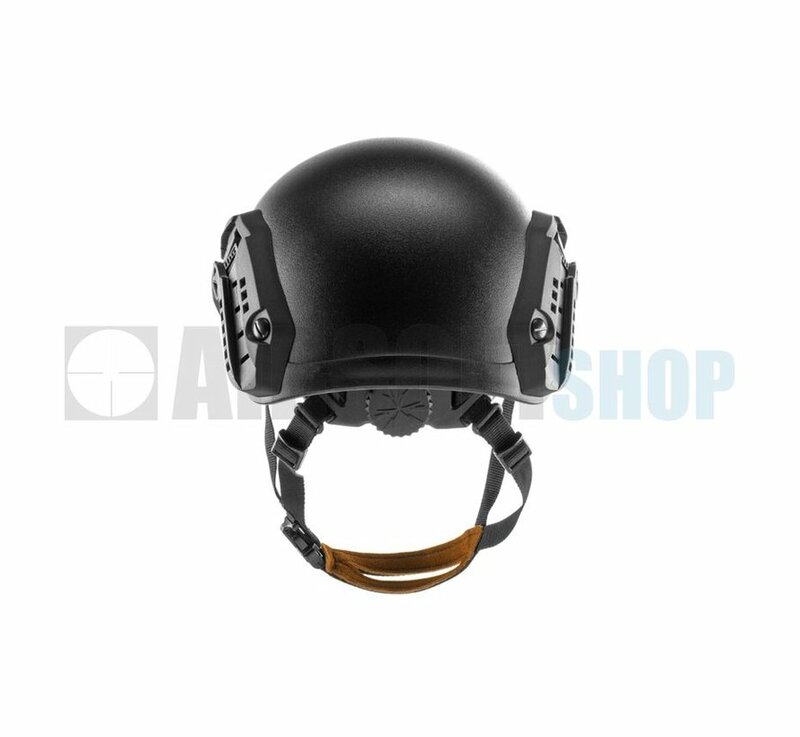 With a careful finish, it is resistant, light and modular thanks to its system of removable foams to adapt perfectly to the shape of your head. 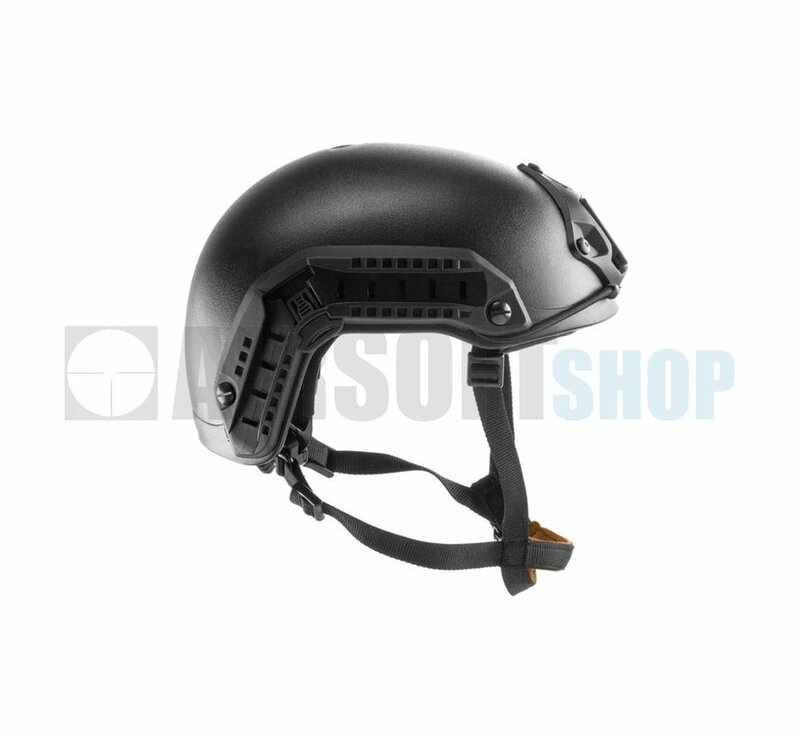 This helmet has a foam padded interior and fits very comfortably and can be fitted with chin straps that are fully adjustable. 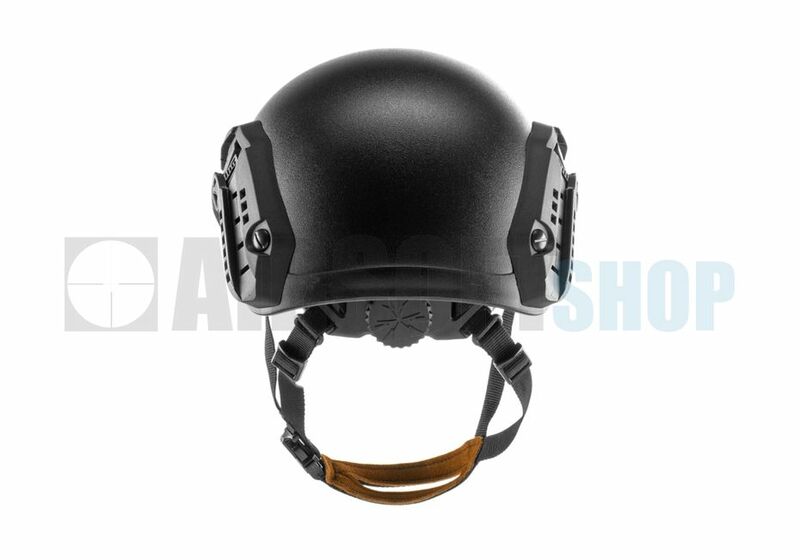 This model also included a tension dial on the back of the helmet that keeps the helmet in place even on the run. 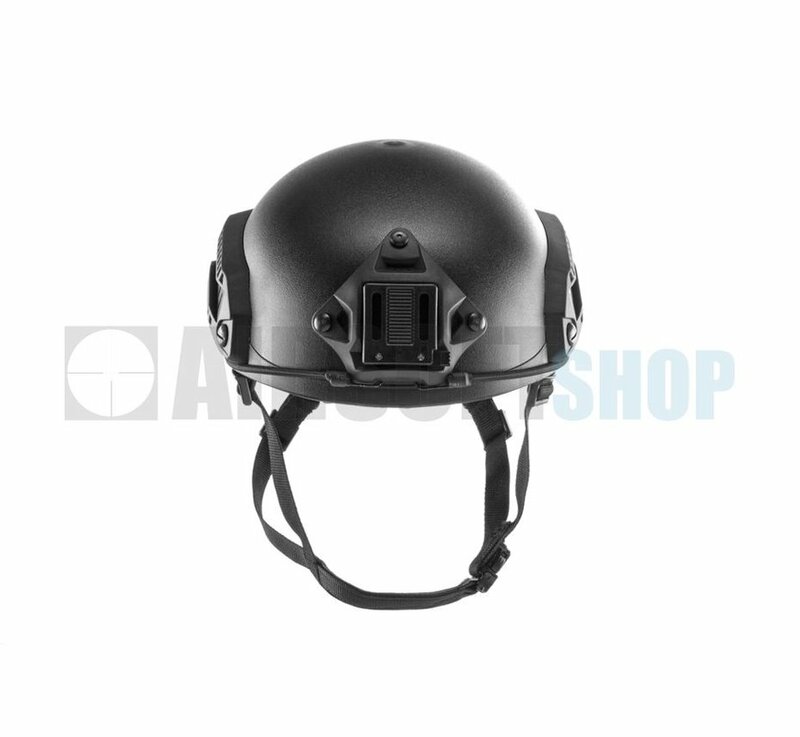 The mounting bracket on the front is slotted for a NVG mount and the helmet also has side rails for mounting accessories. 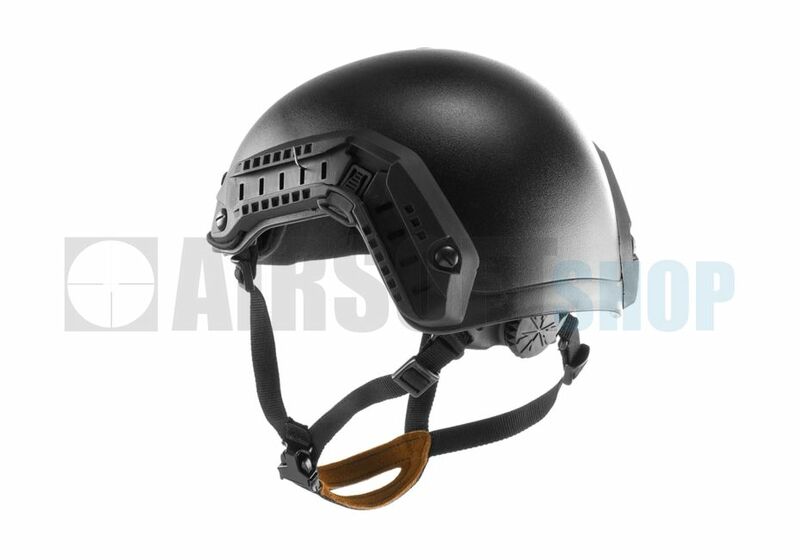 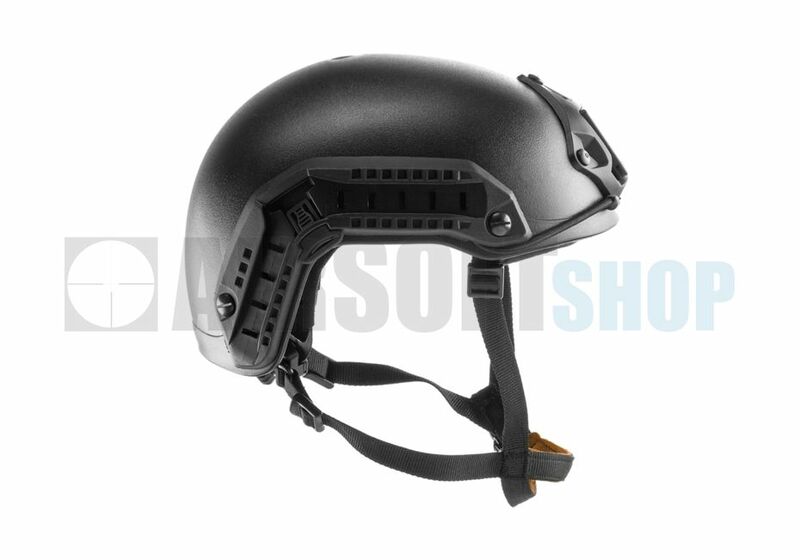 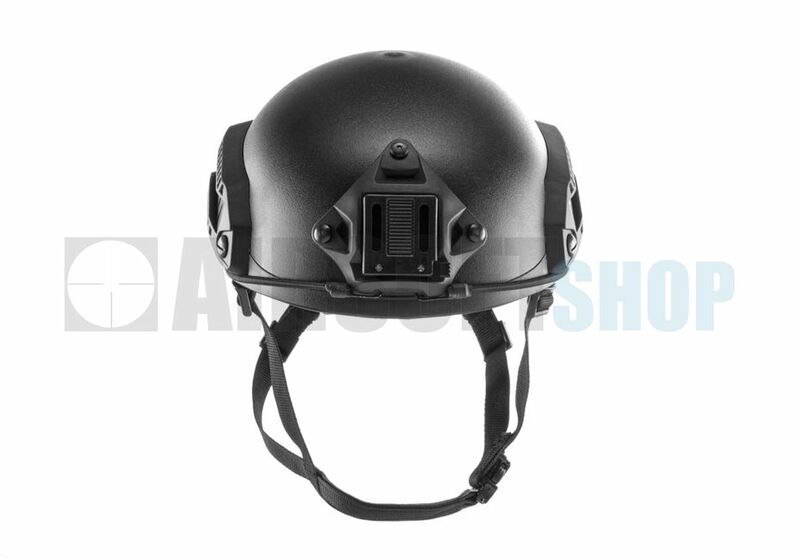 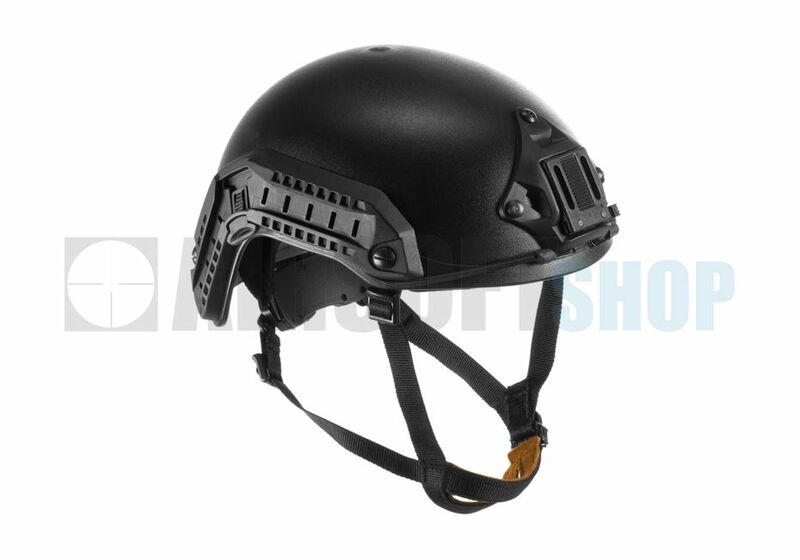 The included velcro can be installed above the rails and on top of the helmet for the attachment of patches or other accessories. 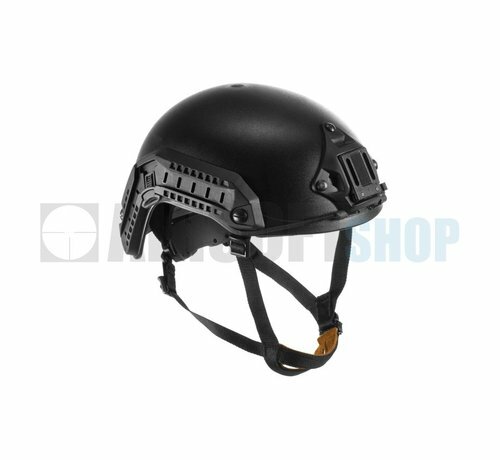 Whether you're looking for extra protection or just want that tactical look, this high quality helmet is a great choice.